P.M.R. Matric. Hr. Sec. 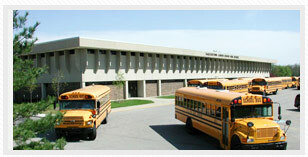 School was founded in the year 1988 by Dr.P. Muthuvel Raj, an eminent personality, Philanthropist, an exponent of sincerity. It follows Matriculation Syllabus and is affiliated to the board of Matriculation Schools, Tamil Nadu and for higher Secondary classes (XI and XII) the state board syllabus prescribed by Govt. of Tamil Nadu.